Learning to ride the magic carpet can be a challenge! However I can help you get your “Foil Face” on – which is a massive grin. The Foil is such a great new addition to kiting and super addictive. The learning process is a challenge and learning by trial and error is a tedious task. Spend and hour or so with me and I will have you up and riding and set up to progress quickly. Don’t invest in a foil without some great instruction on how to ride it in a safe and fun way. 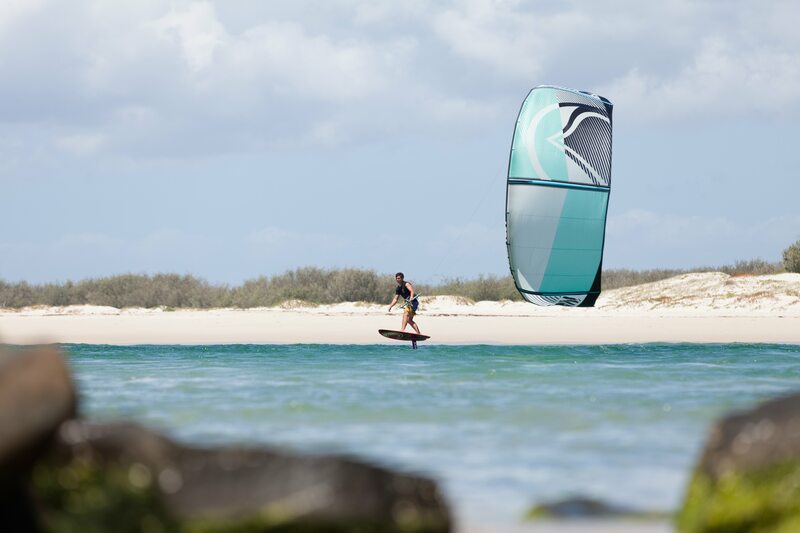 I am a passionate kiter from the Sunshine Coast in Queensland Australia. I started as a wakeboarder behind the family Malibu, till I got hooked on Kiting, bye bye Malibu. I ride both in the surf and wake/freestyle style, and am now getting my Foil face on as well.